After the superfoods, a super tea! 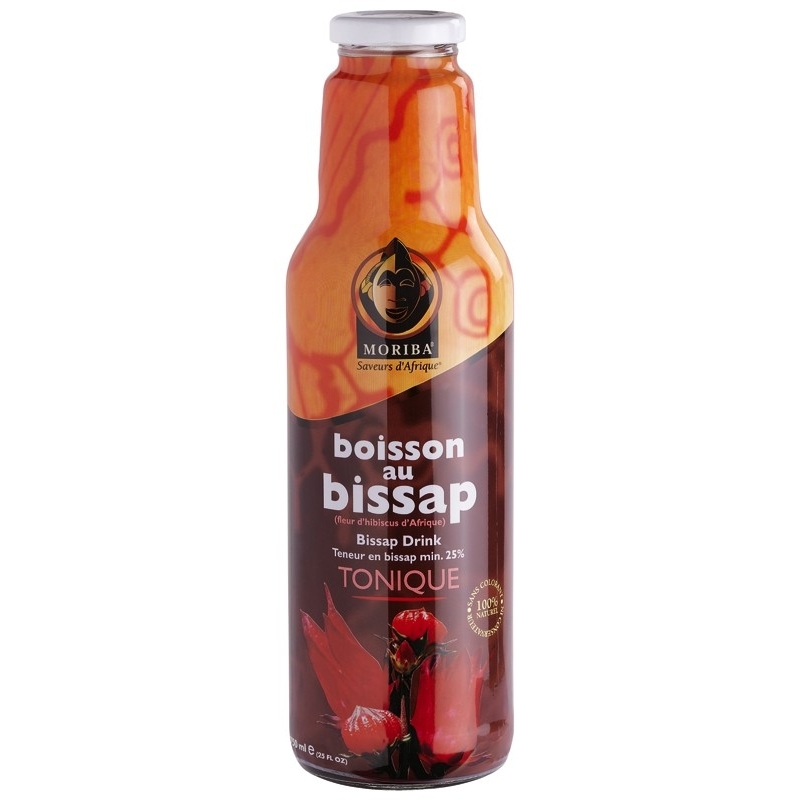 The hibiscus tea has numerous benefits, especially in the prevention of cardiovascular diseases. 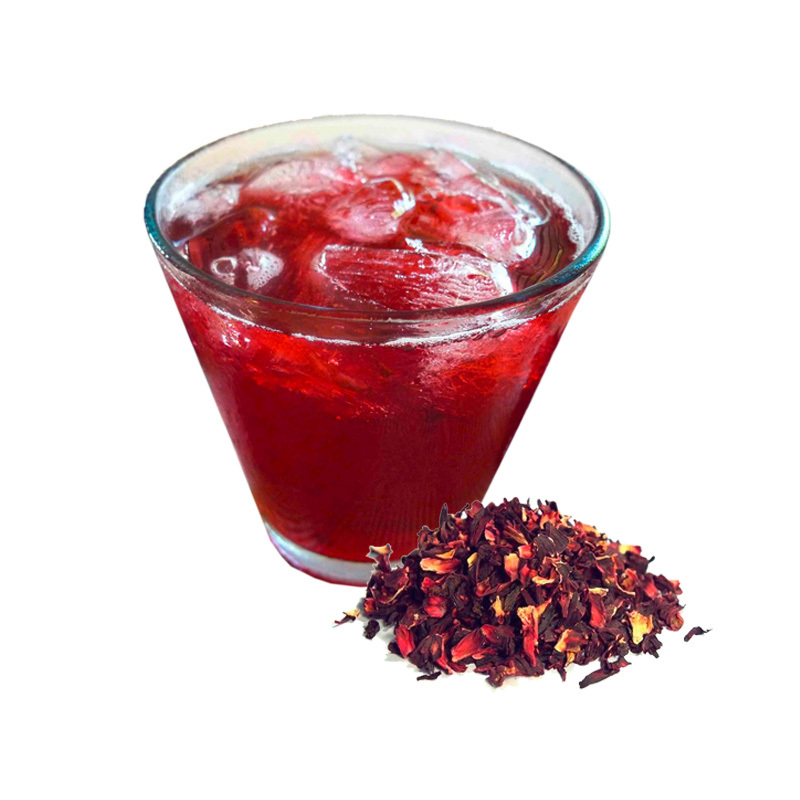 The hibiscus tea is very popular all over the world, being used, essentially, as a drink for medicinal purposes. The reasons are evident since it is rich in vitamin C, minerals and antioxidants. It is an ally in the prevention of cardiovascular diseases because it regulates blood pressure, cholesterol, aids the digestive system, the immune system and prevent inflammatory problems. The hibiscus tea can be drunk hot or cold but has a taste slightly sour by that spices such as cinnamon, cloves, nutmeg or ginger can make a difference in the flavor. For its high content of antioxidants, hibiscus tea helped to reduce the values of the cholesterol LDL, the bad cholesterol, and lowers blood pressure by protecting the body against possible damage in the blood vessels that lead to cardiovascular disease. By their properties hipoglicémicas and hipolipémicas, the hibiscus tea can be beneficial for those who suffer from diabetes. A study conducted in patients with type II diabetes suggests that the consumption of this tea reduces cholesterol, triglycerides, helping to control the disease. 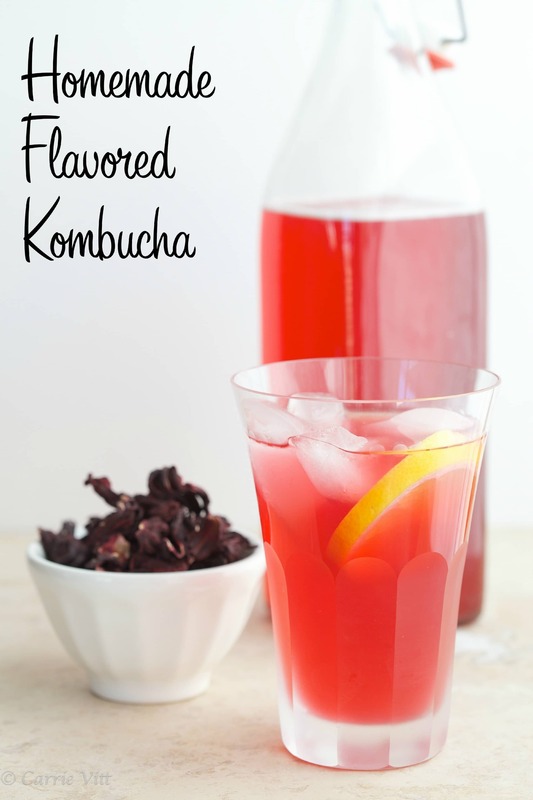 The tea hibiscus contains acid protocatecuico, which has antioxidant properties and cancer-preventing. A study conducted by the Institute of Biochemistry, Chung Shan Medical and Dental College, Taiwan suggests that hibiscus slows down the growth of cancer cells by induction of apoptosis, commonly known as programmed cell death. Rich in ascorbic acid, also known as vitamin C, is essential to the body to stimulate and strengthen the immune system. 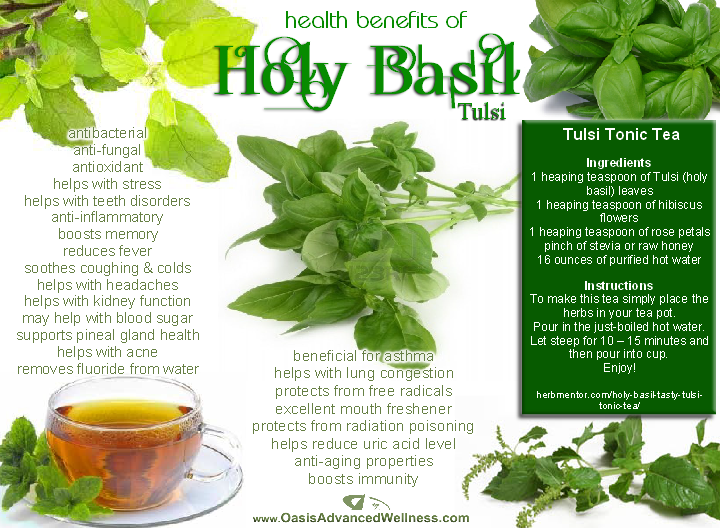 In addition, by its properties anti-inflammatory and antibacterial, this tea protects from flu and colds. 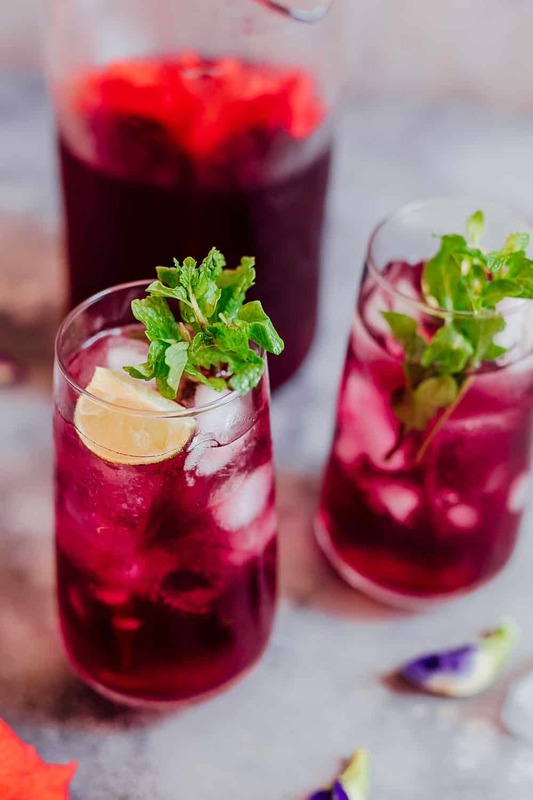 The health benefits of hibiscus tea include the relief of menstrual pain because it helps to restore hormonal balance, as well as can reduce other symptoms the fruit of the season, as mood changes. Rich in flavonoids, which have antidepressant properties, the consumption of hibiscus tea helps calm the nervous system, reduces anxiety and depression, creating a relaxing sensation in the body and in the mind. Many people drink hibiscus tea to improve digestion, being sometimes used to treat constipation by improving intestinal transit. Also has diuretic properties. 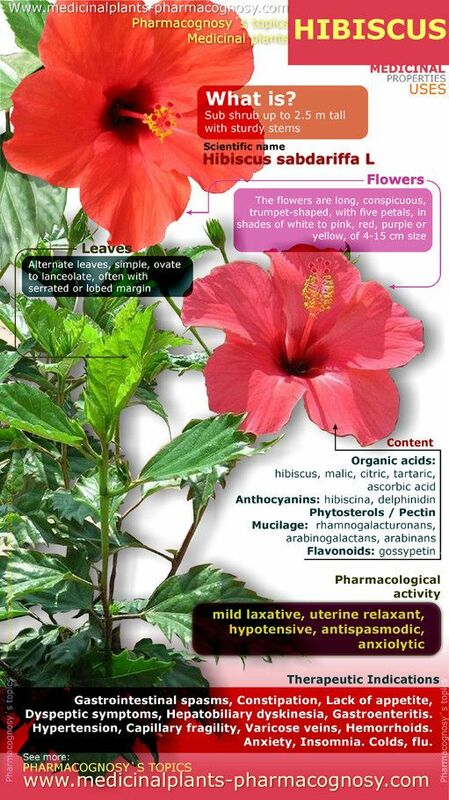 Despite all the advantages of hibiscus tea, there are some side effects you should be aware of. By its benefits in lowering blood pressure, is not recommended for those who already have the lower voltage, because it can cause dizziness, fainting or more serious problems. Women who are pregnant, on hormone treatments or taking anticoncetivos must also have special care. The first should not take hibiscus tea because it can stimulate the blood flow in the uterus, the other, you should consult with your doctor first since the hibiscus interferes with the estrogen levels. Some people may develop allergies or feel hallucinations, that is, until you know how you react to the effects of hibiscus tea, drink with moderation and do not drive!